Tiana Ferrell Productions brings The Ladies Car, a historically inspired drama based on the life of Ida B. Wells, to Holly Springs, Mississippi (hometown of Wells) in honor of her birthday. The Ladies Car provides an opportunity to promote the legacy of a courageous heroine and her quest for freedom. We are honored to perform in Holly Springs and what better place than at Ida's alma mater, Rust College. After a successful premier in Atlanta, The Ladies Car, a historically inspired drama based on the life of Ida B. Wells, heads to Holly Springs, Mississippi (hometown of Wells) in honor of her July 16th birthday. The Ladies Car, written by Tiana L. Ferrell who is a descendant of Ida B. Wells, highlights Wells’ victory with the Chesapeake, Ohio & Southwestern Railroad Company in 1884. Wells was physically removed from a Memphis train after her refusal to leave the first-class ladies car for the Colored coach. As a result, she initiated suit against the railroad company. 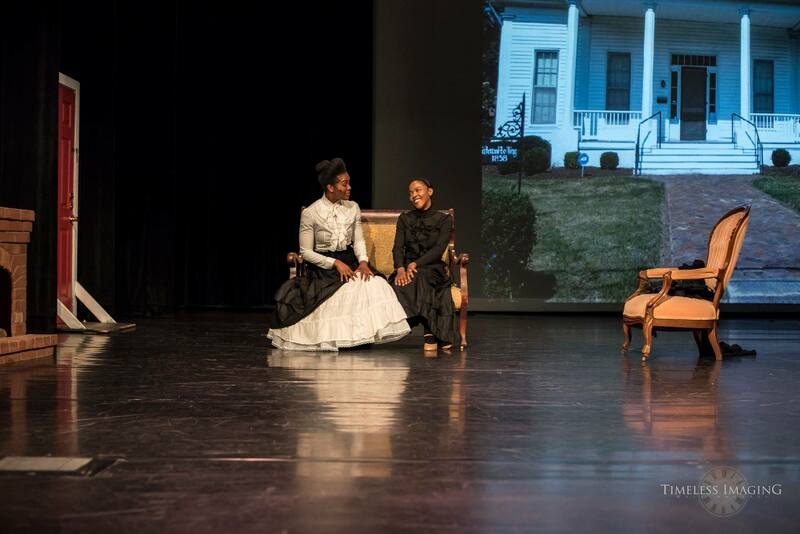 The play depicts the story of a young woman fighting a lone battle for equality in the post reconstruction era while exploring love and her life’s purpose. The Ladies Car will be presented during the Ida B. Wells Birthday Celebration weekend on July 14, 2018 on the historic campus of Rust College to celebrate Wells' legacy. "The Ladies Car provides an opportunity to promote the legacy of a courageous heroine and her quest for freedom. We are honored to perform in Holly Springs and what better place than at Ida's alma mater, Rust College,” stated Tiana L. Ferrell, descendant of Ida B. Wells and playwright. Wells is credited with founding the NAACP and being instrumental in the civil rights and women suffrage movements, but her victory with the railroad company is widely unrecognized. 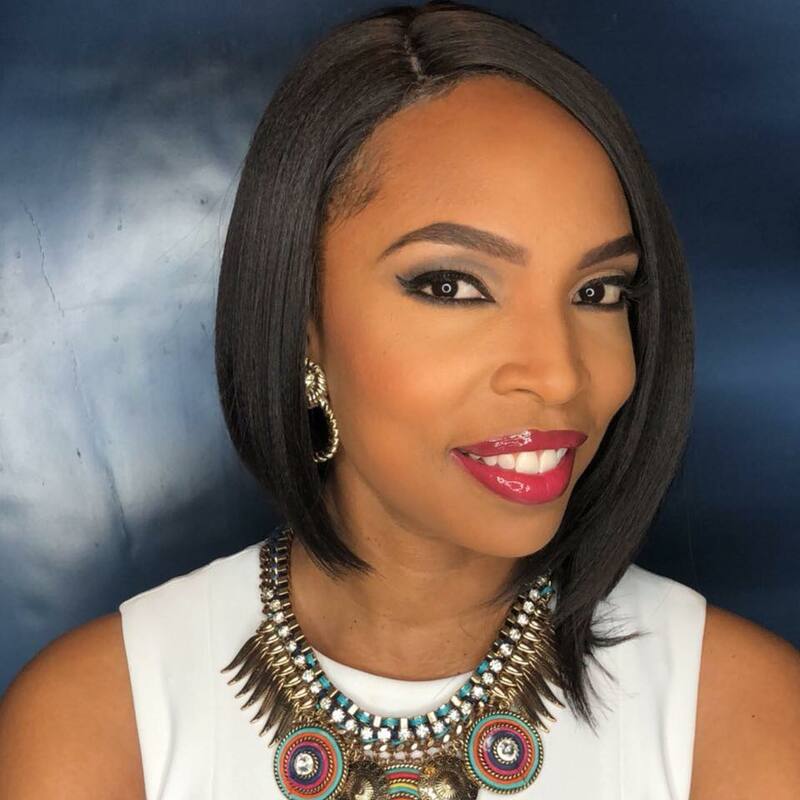 “I am confident that the audience will be entertained and enlightened by this untold, yet heartwarming story,” stated Tiana L. Ferrell. For tickets and more information on The Ladies Car, visit tianaferrell.com. 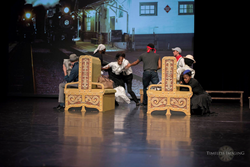 The Ladies Car is a stage play, written by Tiana L. Ferrell , which highlights Ida B. Wells’ victory with the Chesapeake, Ohio & Southwestern Railroad Company. 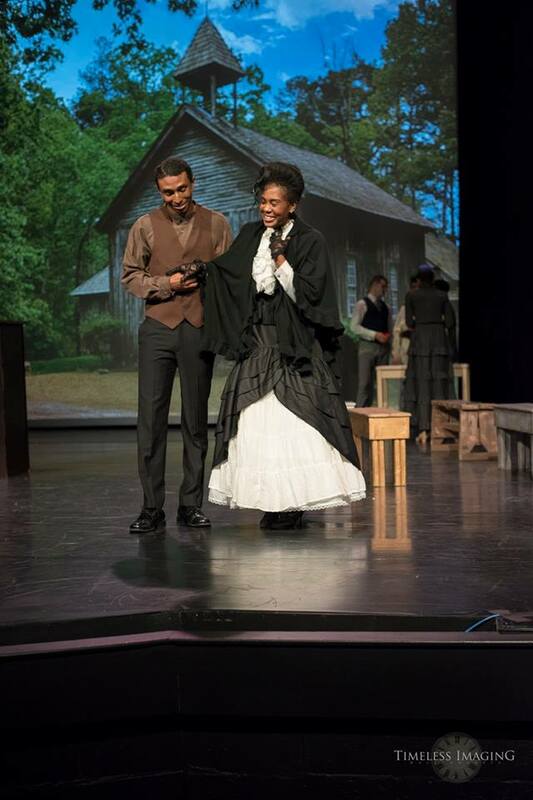 The play depicts the story of a young woman fighting a lone battle for equality in the post reconstruction era while exploring love and her life’s purpose.